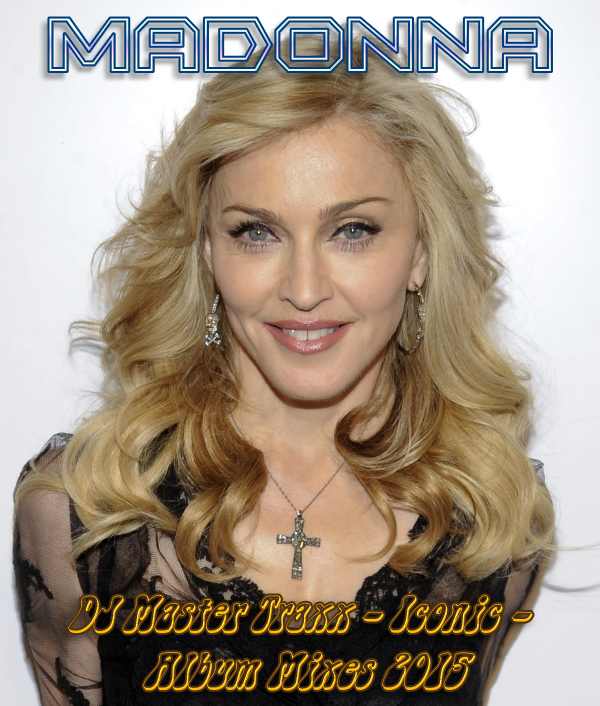 “Rebel Heart”, the latest masterpiece Album by Madonna is mixed by DJ Master Traxx. On these eight tracks, you can find an entire album megamix, along with several tracks that weren’t included in the final product. And also others that made the final cut.I am listening to “Devil Pray” and this extended mix is really strange. The same happen to the other mixes. I think one possible explanation is that these extended mixes were made with the leaked demos, not with the final versions. That`s why it is called “Iconic Album mixes” and not ” Rebel Heart mixes”. It is interesting, but…Maybe I could do better???!! !